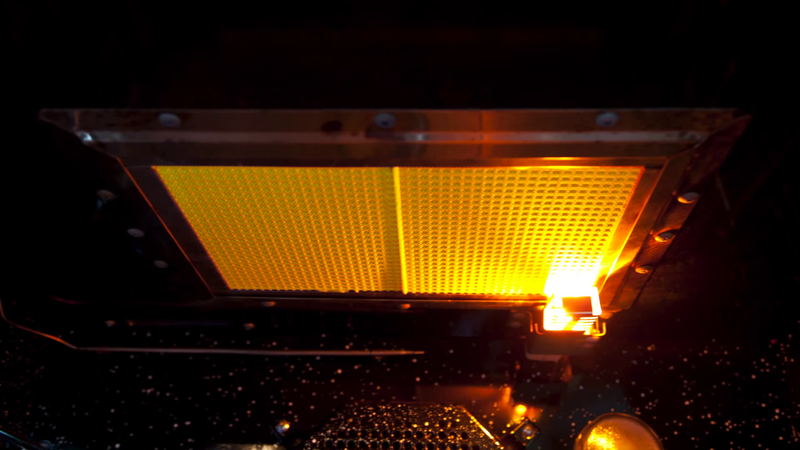 In 1880, Prizer-Painter Stove Works, Inc. began crafting commercial ranges. In 2002, they introduced the BlueStar brand. 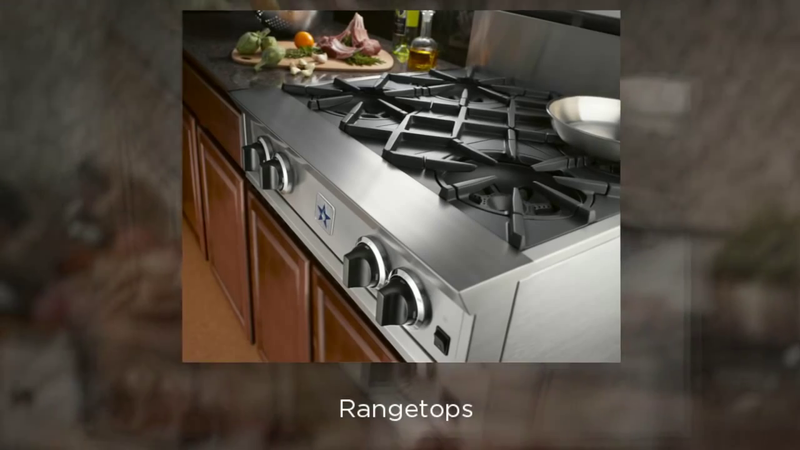 BlueStar ranges are hand-crafted in Reading, Pennsylvania, and are designed for the home chefs who demand nothing but the highest-performing appliances in the kitchen. BlueStar incorporates precision and quality in both the style and presentation of their products which is why they win over home chefs. BlueStar ranges are widely considered the cooking equipment of choice by professionals in their own homes. With the huge array of color options, BlueStar offers technologies in their appliances that completely set them apart from the pack. 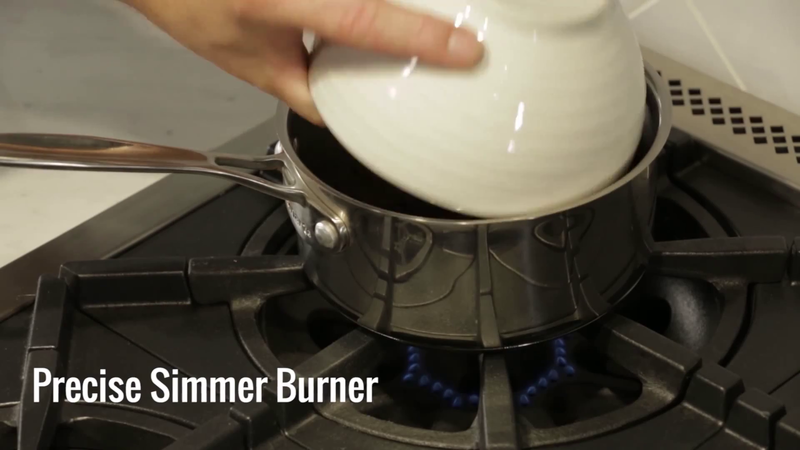 Their famous Nova star-shaped burner is one of the most recognizable features of a BlueStar and it delivers intense heat for a superior cooking experience. The Heritage series of ranges is equipped with interchangeable grills, griddles, and burners while large ovens fit commercial baking sheets. It’s no surprise that Michael Symon, Jose Garces, and Paul Marshall use BlueStar cooking appliances. Fun Fact: BlueStar is the only company in the world to offer their ranges in over 750 different combinations of colors and textures. 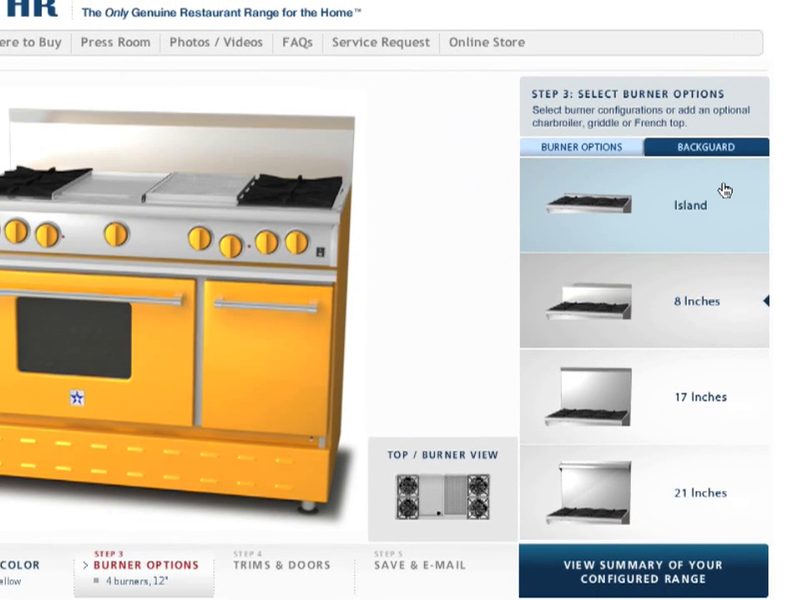 This kind of customization and personalization is an unprecedented feature in the appliance industry.